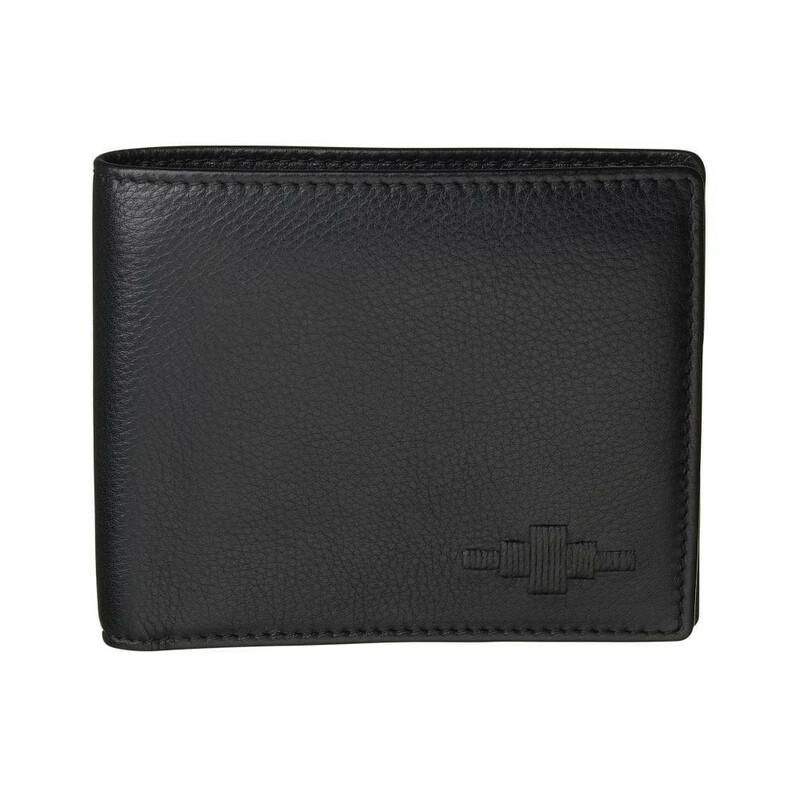 The Moneda Coin Wallet is perfectly sized at 11.5cm wide by 9.5cm high so that it can easily be carried in jean and jacket pockets whilst possessing a generous capacity to carry all of your essentials. 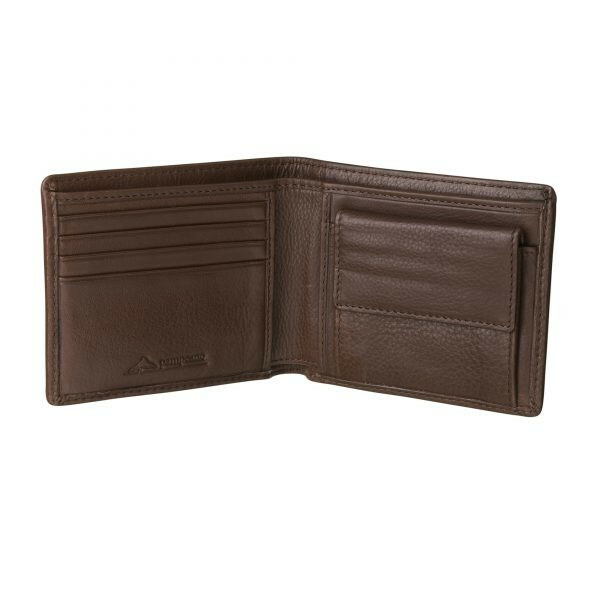 The left-hand side of the wallet’s interior holds four credit card slots and a full size slip pocket which has been placed behind the card slots; perfect for stowing away important documents. 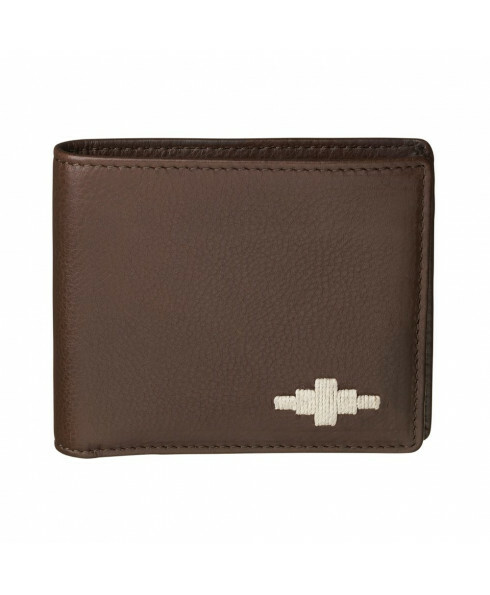 The right-hand side of the wallet houses a coin pouch, which is secured with an antique brass coloured press stud. 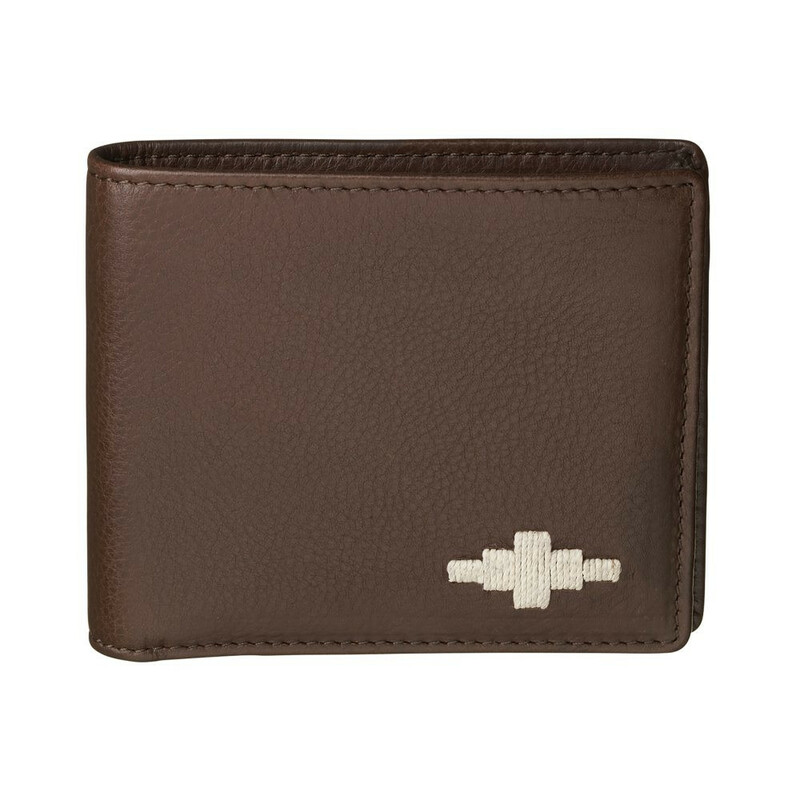 Another full sized slip pocket can also be found behind the coin compartment for added storage. At the top, you will find two full length compartments which can fit notes of most currencies. The centre divider allows you to organise receipts easily.